A dismantling of the glamorous myths associated with Prohibition and an examination of its effects on the American state. McGirr makes two major contributions to the historical record. First, she vividly shows how enforcers targeted immigrant and black communities...Second, McGirr tells us that Prohibition gave birth to big government — an argument that could have a major impact on how we read American political history. 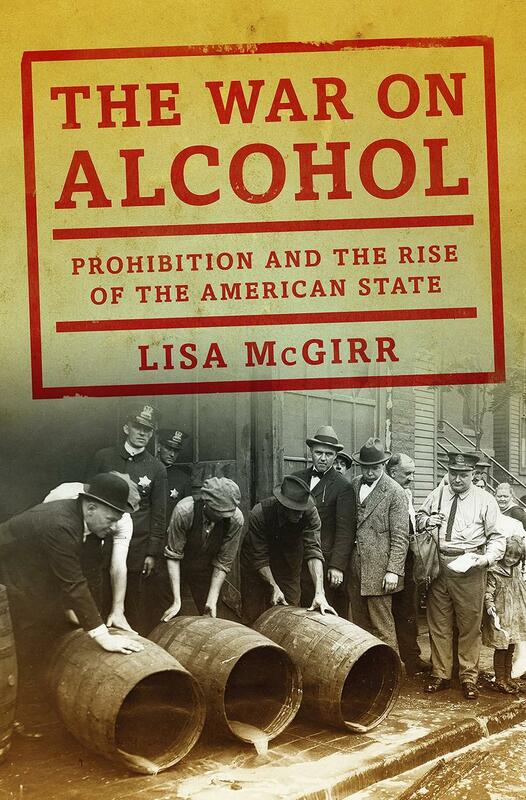 Lisa McGirr’s The War on Alcohol: Prohibition and the Rise of the American State is dry and tendentious, like certain counties in Tennessee. But anyone with a serious interest in drug policy should read her book to understand how we arrived at our present tragedy. What did you think of The War on Alcohol: Prohibition and the Rise of the American State?